Olympus Australia just released another patch for their ODMS (Olympus Dictation Management System) dictation and transcription module software. The latest patch, known as Patch0016 contains a number of undisclosed bug fixes and minor improvements. 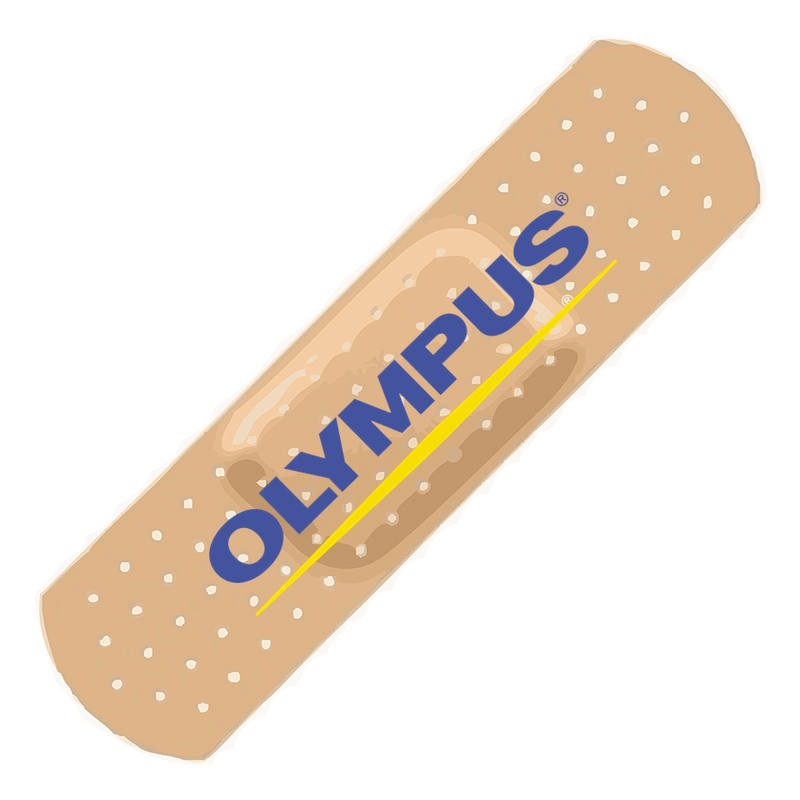 It is recommended for all users of Olympus ODMS, both dictation and transcription module, to apply this patch. Recently there have been a small number of customers reporting hang or crash issues with ODMS, these users are typically on Windows 10. This is understandable with Windows 10 essentially being one rolling update with constant releases and updates which could trip up any software vendor. As usual Olympus are quick off the mark to keep their professional transcription and dictation software ahead of the pack to maintain their position as the leader for legal, medical and general dictation and transcription solutions. The Olympus ODMS Dictation Module software for Windows 10 is included with the Olympus DS-7000 and DS-3500 Professional digital dictaphone. The Olympus ODMS Transcription Module software for Windows 10 is included with the Olympus AS-7000 Professional transcription kit.